Gian Paolo Santopaolo is the CTO at IBV Software with 18+ years of experience in the.Net development ecosystem. He is a Microsoft Regional Director and MVP in the Emerging Experiences field. 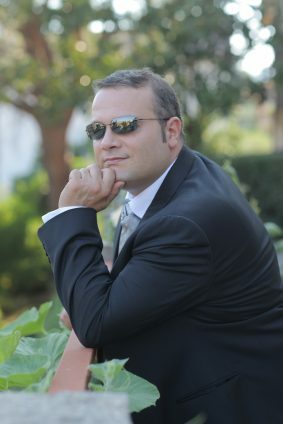 During the past two decades, Gian Paolo participated in several projects involving AI, Touch, Ink, Gestures, and Voice by implementing the latest technologies.